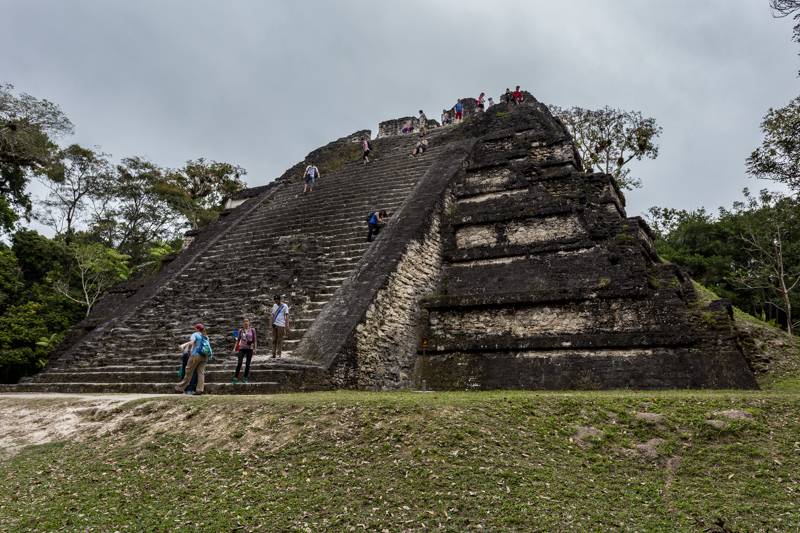 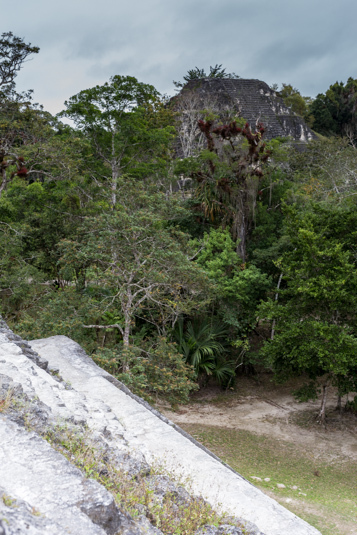 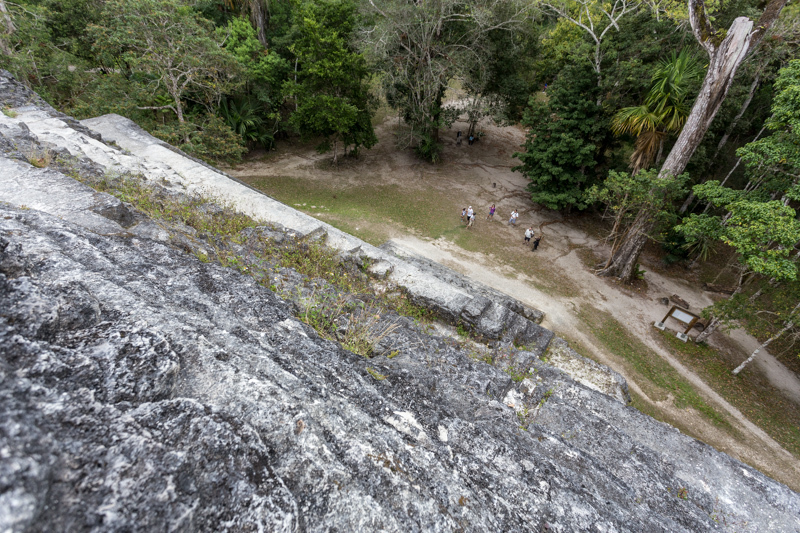 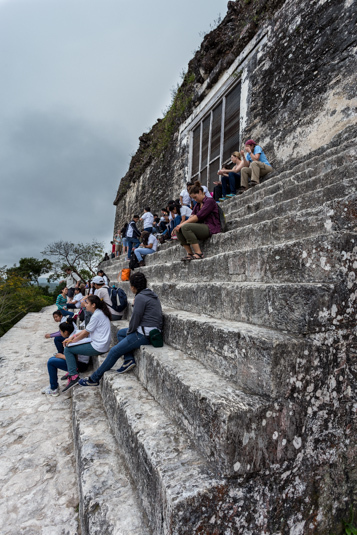 One of the items on our Guatemala bucket list was to make it to the Mayan ruins at Tikal. 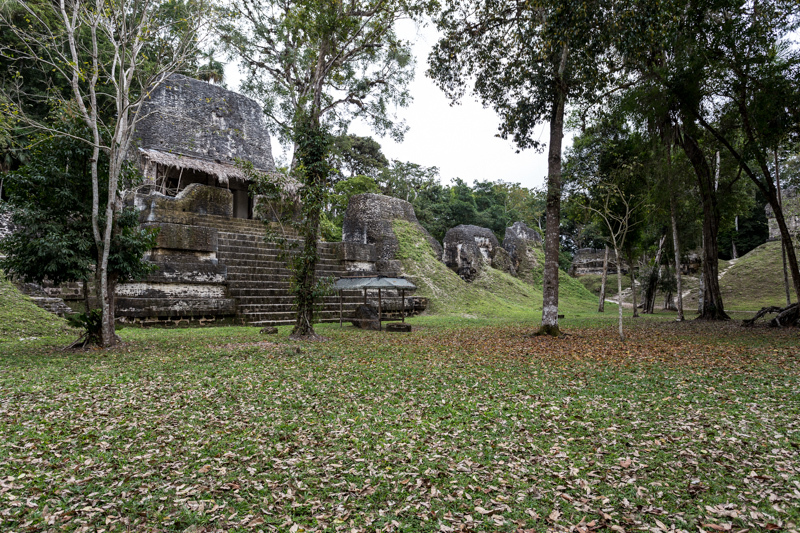 With my in-laws in town visiting, DiploMom was kind enough to send me off for a long day trip to see the ruins. 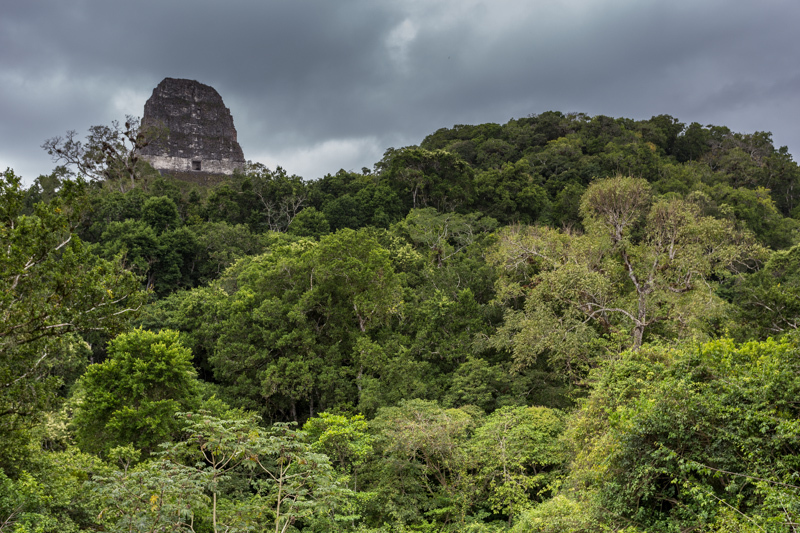 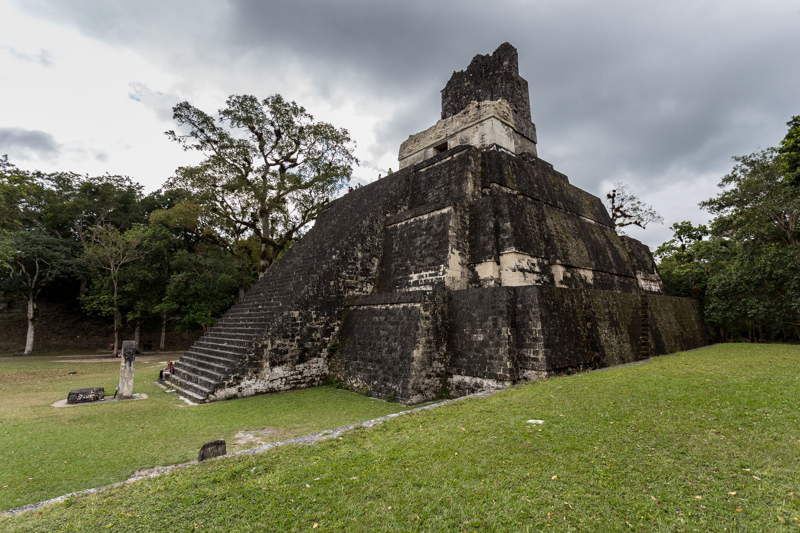 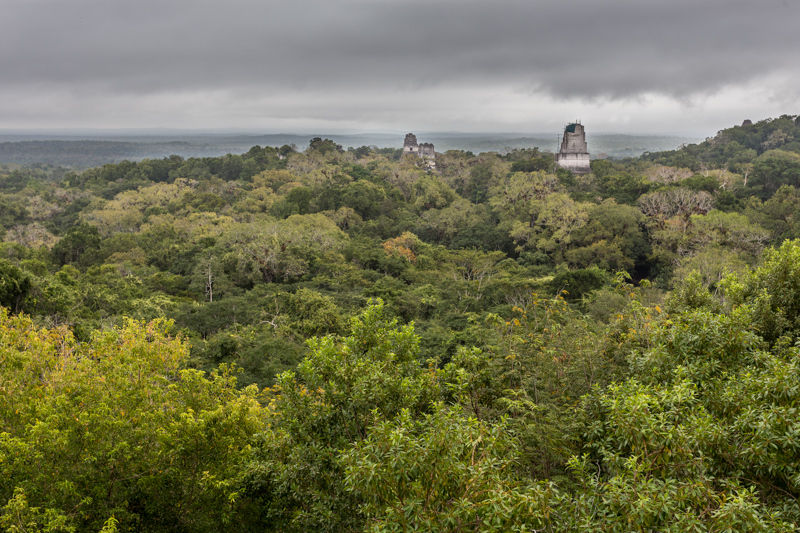 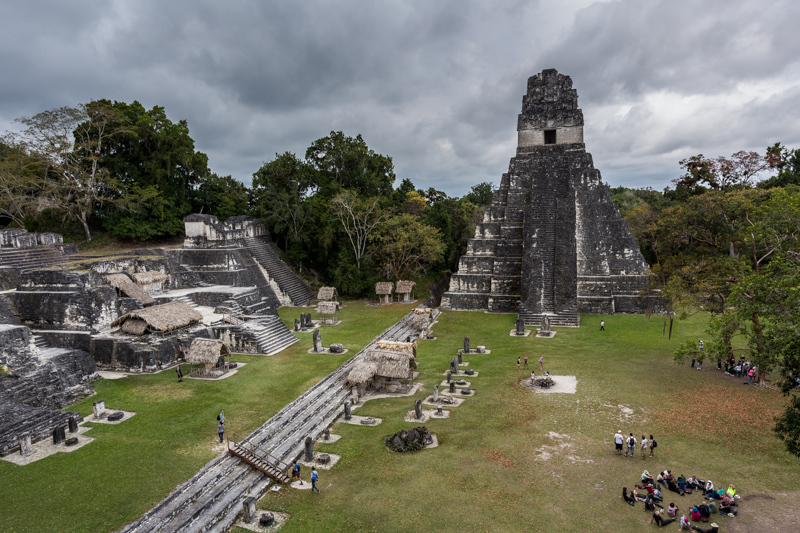 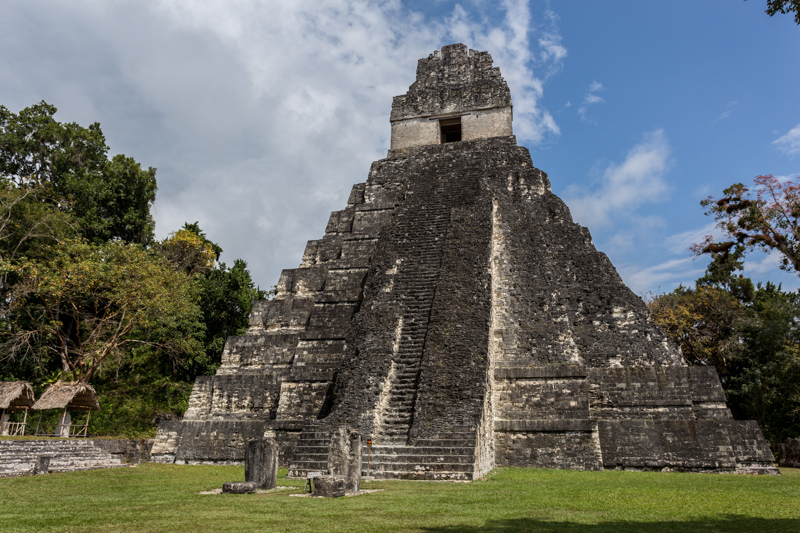 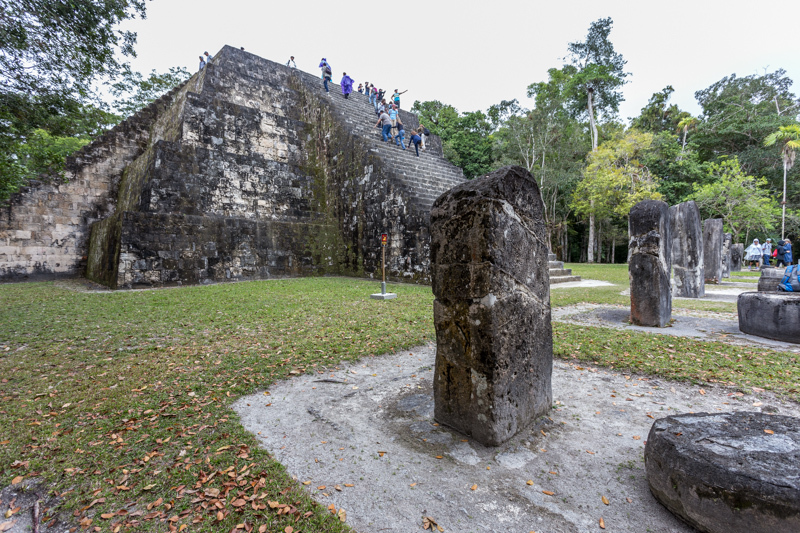 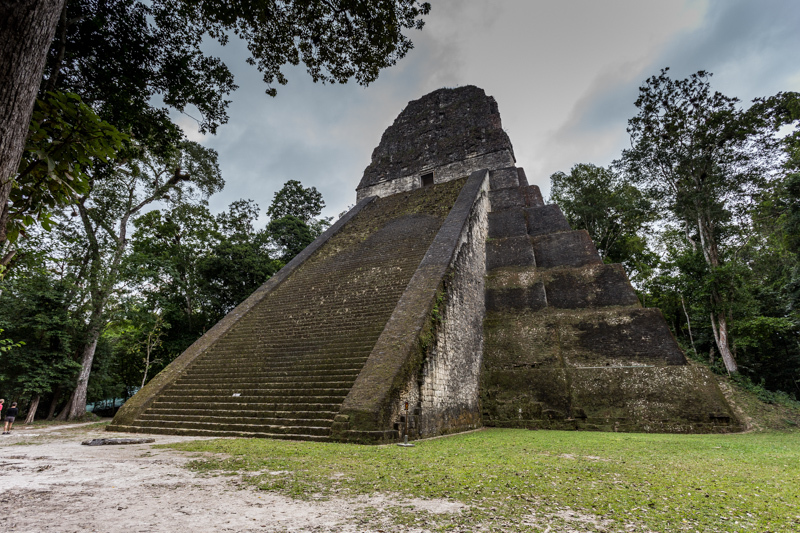 One can drive an insane 10 hours to get to Tikal, or book a tour and take a 45 minute flight and have a turismo van and guide waiting for you and other passengers for the remaining hour drive to reach the ruins. 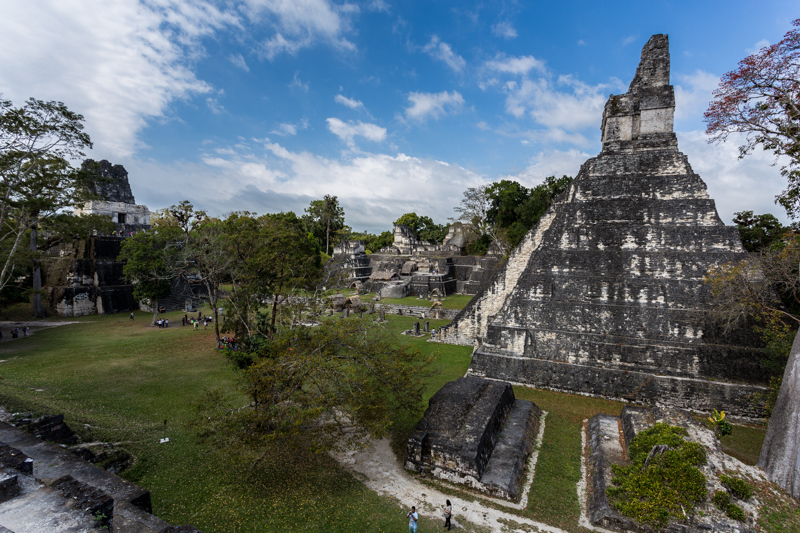 It makes for an early wake up call to catch the flight that leaves at 6:30 am and then a full day with a return flight around 8:00 pm, but all the effort is most definitely worth it.